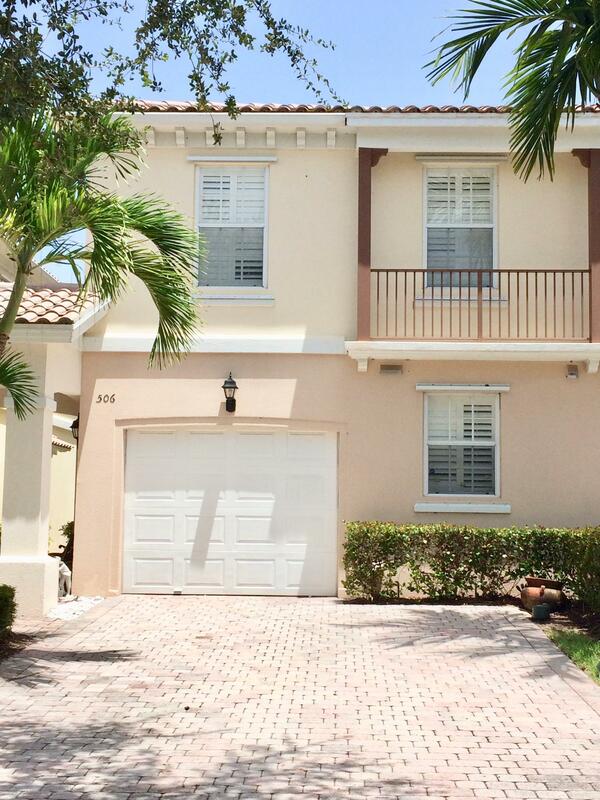 Beautiful pool townhome in the heart of Palm Beach Gardens. Mexican tile through out the entire unit except in 2 guest bedrooms. Unit is in excellent shape, AC one year old and water heater 2 years old.